Monday - June 20 - My Carpet Cleaner has seen better days.... with 4 dogs, I'm constantly cleaning my carpets. Love how easy it is... but today, I dropped my bucket in it & it chipped a piece out. :( Ricky ended up duct taping it together... & it WORKED! My momma always said duct tape would save the world. At least it got my carpet clean. Tuesday - June 22 - Look at me being healthy!!! .... Stopped & got some food at the grocery & as I pulled it out, I realized how much healtier I'm buying products. Dr. Oz would be so proud of me. Thursday - June 23 - mmmmm Taco Salad - Yes - this is the salad that made Ricky turn into a 3 yr old pouting because the lettuce was too green. But it was the best salad I've ever made in my life... I'm not craving one again. Friday - June 24 - Homemade goodness in the mail.... Julie sent Ricky this for Father's Day... homemade blackberry jam... that she even handpicked the blackberries... are you jealous? You should be - its amazing! Ouch (to your pulled muscle and blood blister)! Yum (to the blackberry jam...my fave!). 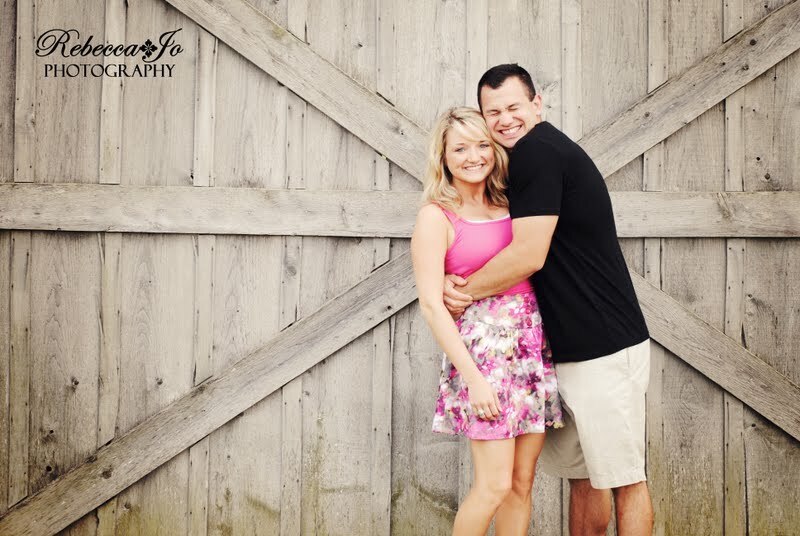 your engagement pics are awesomely done! Great job on the engagement picture. The jam looks delish too. What a fun youth game...but your hand doesn't look so hot RJ! Those youth better take it easy on you..ha! Yay for healthy eating! I find that I buy less and spend more now, but at least it's stuff that's good for me. Do you like quinoa? I've yet to try that but I've been meaning too. I also want to try millet. Love that last photo! You use Elements to edit your photos right? Ouch for the hand injury. The taco salad looked so yummy. I loved the engagement picture. It was so sweet. Good job! Love homemade anything, that jam looks wonderful! The salad too! You are out of control woman - I hope you gave as good as you got at youth! Busy week! Love the jam! We do strawberry jam and I crave it every year about this time. Adorable engagement picture! 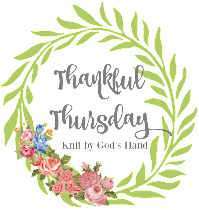 Thanks for stopping by my blog for my SITS day! OH Games are fun even if you get hurt.. I would have loved your taco salad.. Yummy.. Yes, Maternity clothes are not as bad as they use to be.. I am very luck in that way.. Congrats to the happy couple..